&QUOT;PO PYU KALAY&QUOT; IS AN UNIQUE ASIAN MANGO FROM THE EXOTIC NATION OF MYANMAR (FORMERLY BURMA). THE LARGE, VIGOROUS TREE PRODUCES SMALL, YELLOW, ELONGATED AND SOMEWHAT POINTED FRUIT WITH A BRIGHT LEMON-YELLOW, MOIST, SPICY FLESH. 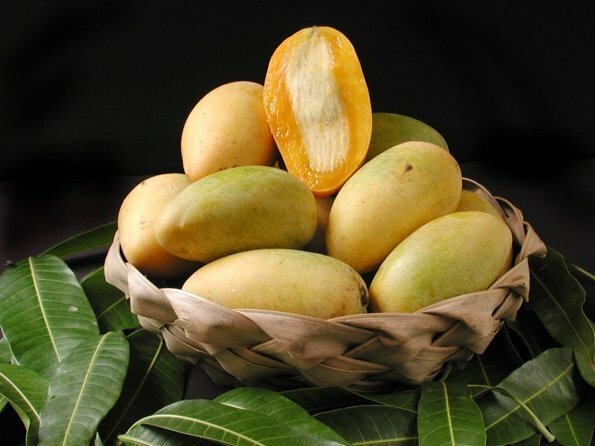 COMMERCIALLY IT HAS BEEN DUBBED THE &QUOT;LEMON MERINGUE&QUOT; MANGO FOR ITS AROMA.